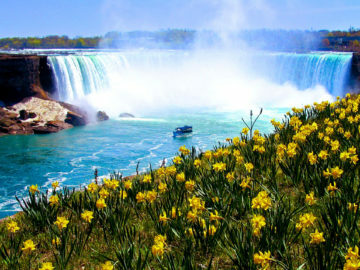 When traveling to Niagara Falls, don’t forget to buy a keepsake to remind you of all the positive memories you had while visiting here. 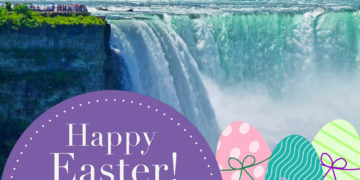 Or if you are still looking for that perfect, one-of-a-kind Chirstmas gift to give loved ones…Niagara Falls’ top souvenir store, the Canada Trading Company has many great gifts to choose from. 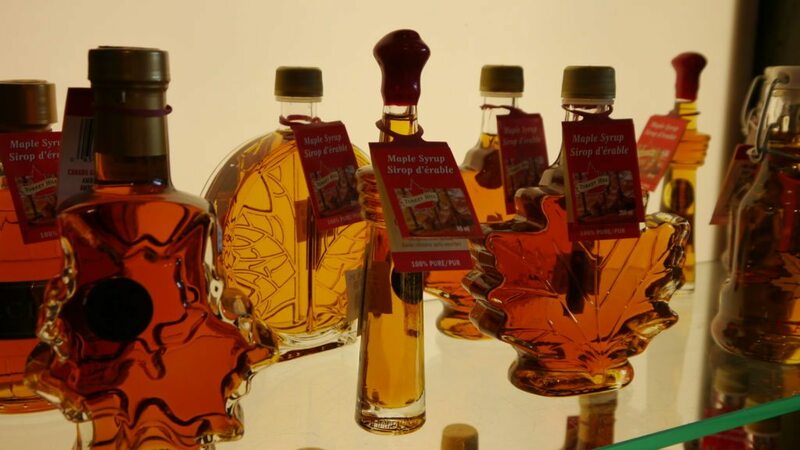 Gourmet maple syrup is always a popular item in-store and also a well-known staple of Canada. 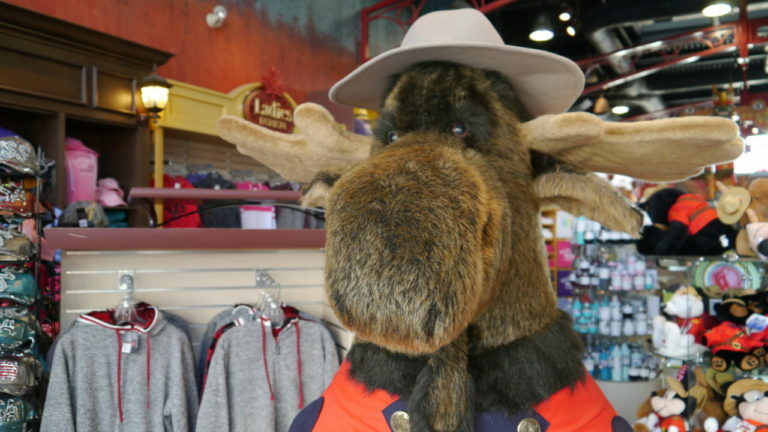 We are the world’s top producer of maple syrup, so this makes it a signature Canadian cultural product. Easy to pack and carry, and a commonly sold souvenir no matter where you travel, are coffee mugs. 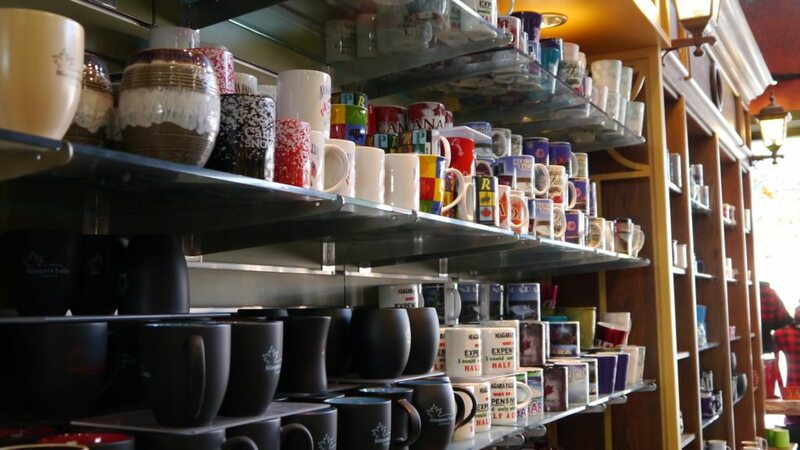 All of the Niagara Falls mugs sold at the Canada Trading Company sell quickly and are constantly restocked with new collections. For the budding lepidopterist, bug collector or for the curious children that visit our store, these critters sell fast! 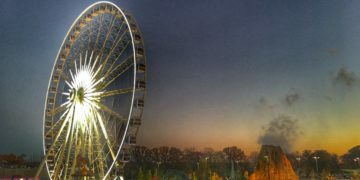 Learning through observation and discovery, these are visual resources to develop an understanding of the world around us. 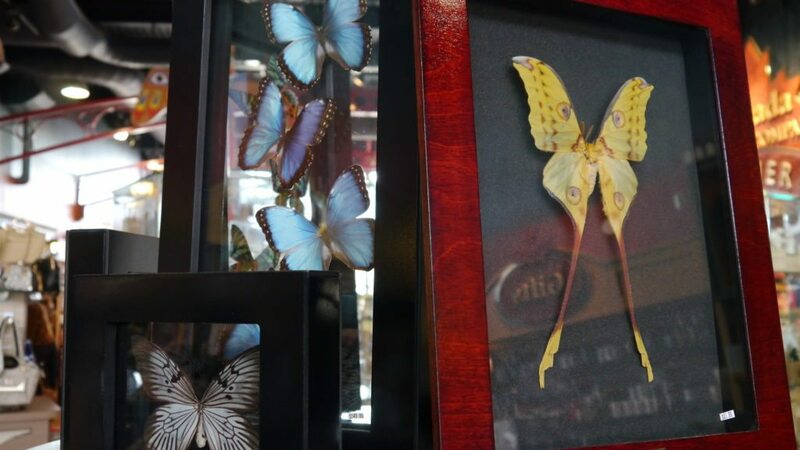 Collect all the different species of butterflies, and add some entomology to your natural home decor with these highly sought after unique gift items. Whether you are looking for men’s, women’s or children’s apparel, going home with something cozy to wear is a given this winter. 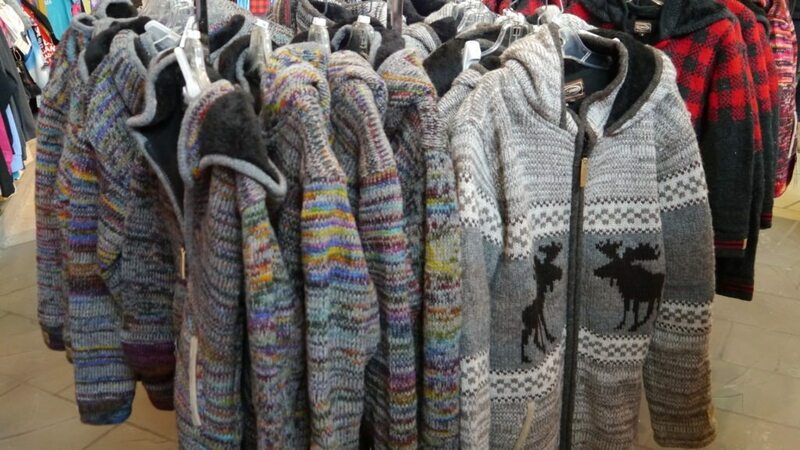 The Canada Trading Company has a wide selection of top quality clothing that will commemorate your Niagara Falls trip and keep you extremely warm during these frigid months of Winter! 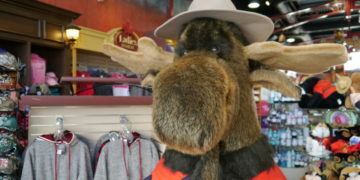 The Canada Trading Company has a large selection of collectible TY plush toys. Beanie collectors and kids love the Teeny Tys, Peekaboos, and Beanies! 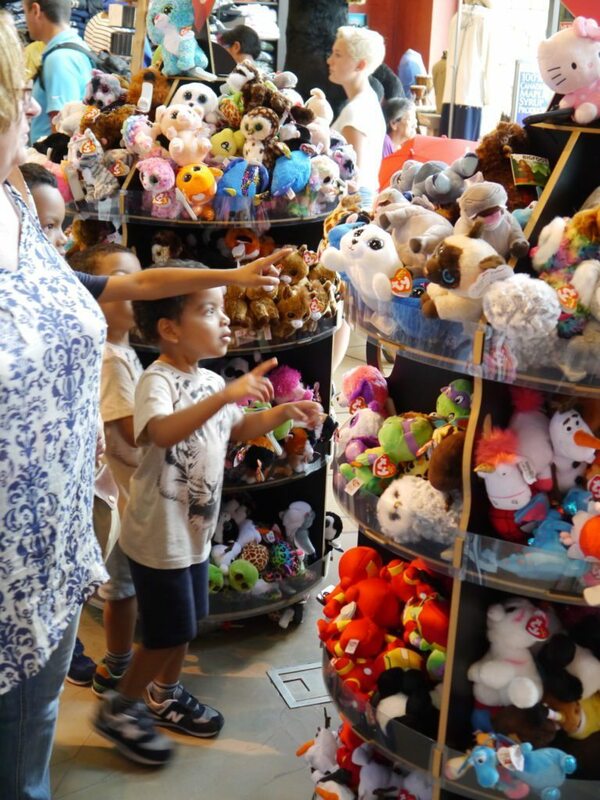 Kids will appreciate the wide selection and have fun picking their very own plush toy. 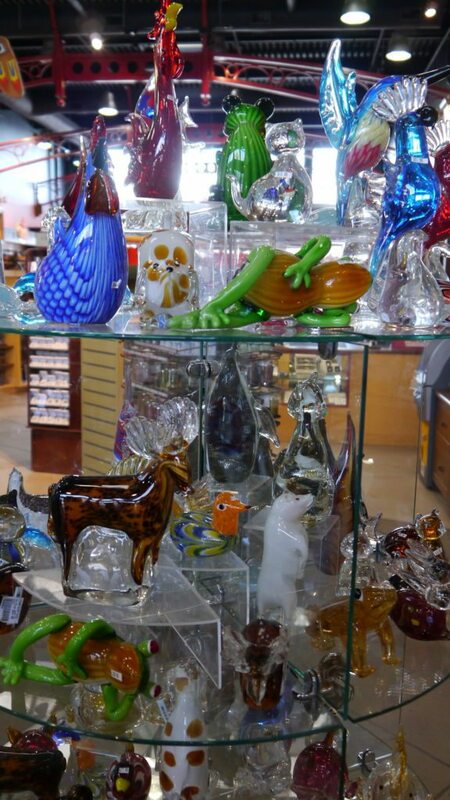 We offer a colourful variety of unique and beautiful assortments of hand-blown glass art figurines in a variety of animals. These fly off the shelves! 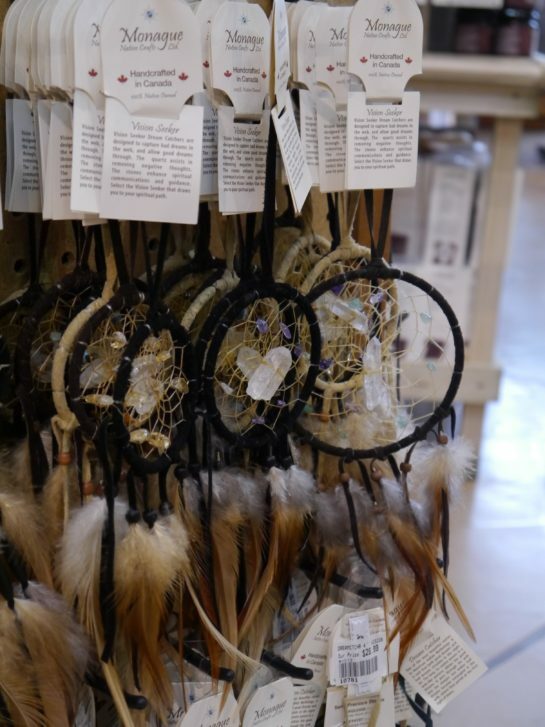 These are 100% handcrafted in Canada, and you can see that each dream catcher is made with love and care. No two are exactly alike. This company was awarded with the “Commemorative Medal for the 125th Anniversary of the Confederation of Canada” by the Governor General of Canada. The dream catcher is hung above a sleeping area in a place where the morning light can hit it. The nature of the dream catcher is that it will attract all sorts of dreams to its webs. When bad dreams come, they don’t know the way through the web and get caught in the webbing where the first light of day causes them to melt away and perish. The good dreams know the way go through the center of the web, and slide down the feather to the sleeper below. Made from stone, these figures originate in the Canadian North. Inukshuk have been used for generations by the Inuit as communication tools to aid in survival. The purpose of the Inuksuit (plural) were to act as sign posts and route markers showing the best way across the treeless tundra. 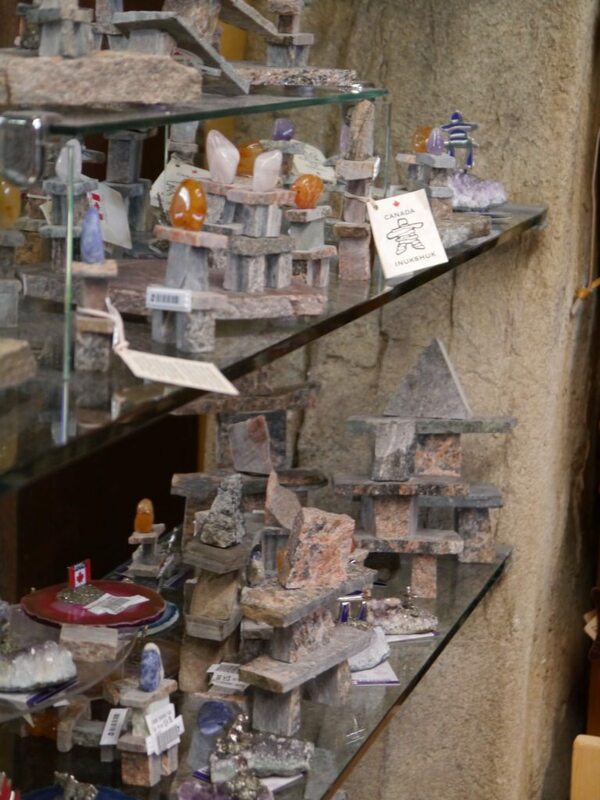 These Inukshuk are granite, made from reclaimed and recycled material. 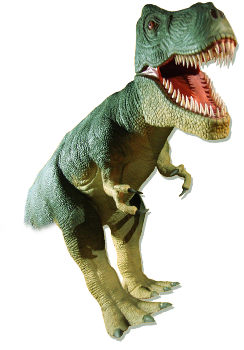 They come in many colours and natural features. Create a signature look with women’s purses. 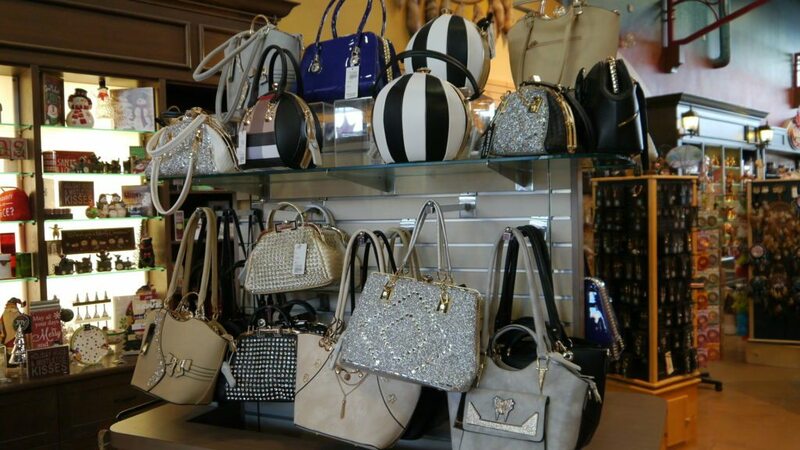 We carry purses in a variety of styles, so it’s easy to find a purse to complement any ensemble. 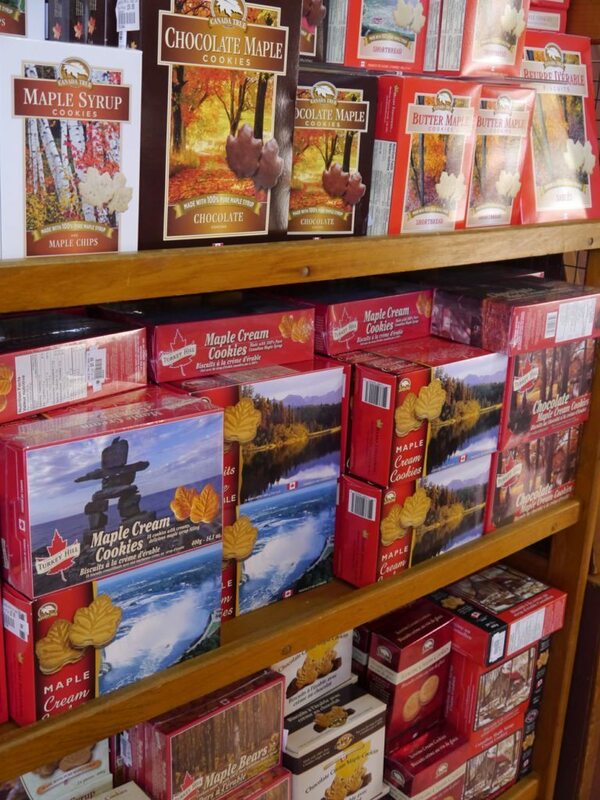 A trip to Canada isn’t made complete without picking up some edible goodies made with pure Canadian ingredients. 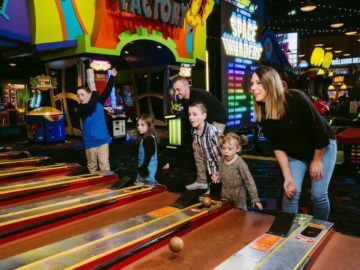 The Canada Trading Company features a large space that’s packed with every type of confection, and edible sugary novelty you can imagine. 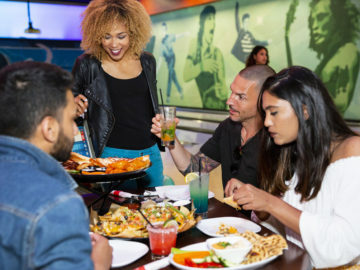 Spend 20 minutes browsing its aisles and shelves and you will leave with something sweet and delicious to take home…guaranteed!